Nowadays the demand for packers and movers is increasing because people who need to shift to new place require the services that can assist them in moving to that place. Packers and movers assist with the relocation problem of people. They help people who are struggling with the packing of items at the time of shifting and can find loading a more complicated issue. They understand the requirement of people and work according to their needs. They plan the shifting procedures according to the demand and desires of people. They deliver the shifting experience that should be comfortable enough to be cherished. Hiring packers and movers has the substantial impact on your easy relocation. Before choosing the packers and movers, you need to have a look over some benefits that you can grab from them. People desire a trusted platform in the logistics industry that can provide authentic and verified services to them. Customers need delivery of goods on time at affordable prices. Shifting can be stressful if you do it by yourself. Movers and packers will make your transition to new place smooth. Safety of good and household items is the main issue. So, it is required to hire packers and movers that will deliver your goods with security and save them from any breakage. EZmove is one of the names customers can trust. Currently, they are working in different segments like shifting your household items, vehicles, and furniture. Ezmove provides door to door services for their customers to match their needs. The services of EZmove are hash less and secure. They give the best quotation from the survey of your house at affordable prices. EZmove provides an online solution to solve the problems of people who are shifting to the new location and require great assistance in relocating their belongings. 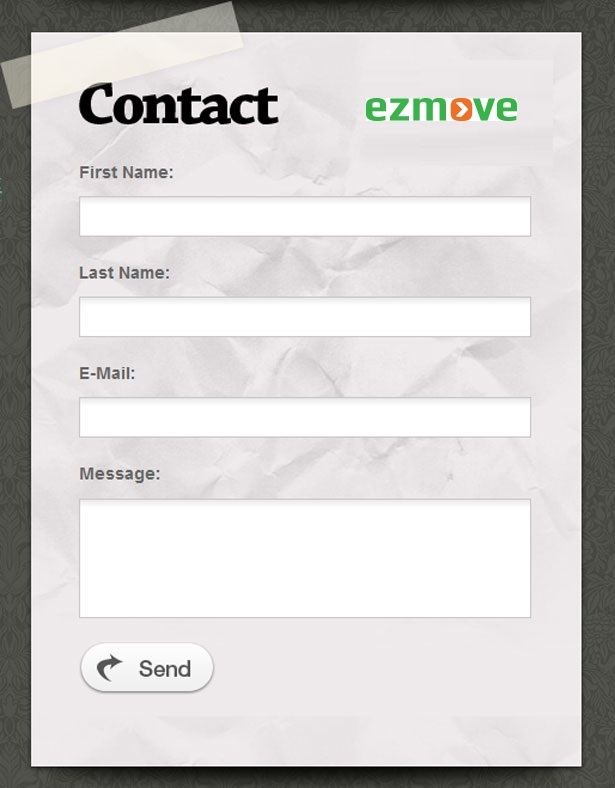 EZmove is working hard to find improved solutions for customers by regular researching in this field (www.ezmove.in).